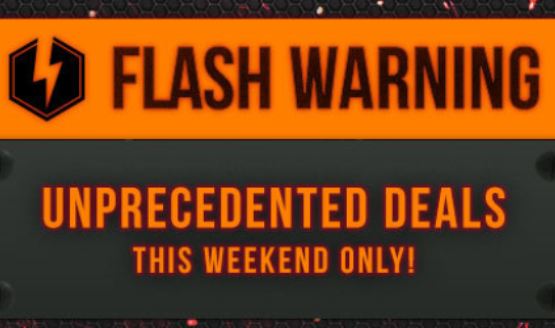 The weekend is here and Sony is holding one of their famous flash sales, and if you’re in the market for a new game, this might be the sale for you! This weekend only, users can save big on some of the biggest games this year, including Square Enix’s latest Tomb Raider title, Shadow of the Tomb Raider. The list goes even further by giving ps plus members additional savings. Thanks to PlayStation LifeStyle, the list has been detailed for your picking down below! Like I mentioned above, Tomb Raider is one of the bigger titles featured in the flash sale, but there are loads of other great titles as well such as Persona 5, Assassin’s Creed: Origins, and Far Cry 5. The sale is scheduled to end on October 15, so don’t wait too long! Will you be picking up anything from this flash sale? Let us know in the comments below!